Jamie Gopaulsingh is an associate counsel with Lindsay Kenney LLP, practicing in the areas of plaintiff personal injury and criminal defence. Jamie articled with the firm in 1999 and joined as an associate following his call to the bar in May 2000. He practiced with LK Law until March 2008, when he joined a boutique plaintiff personal injury firm focused on representing people injured in motor vehicle accidents. In 2010 Jamie returned, and continues to focus on representing people injured in motor vehicle accidents. Jamie also has considerable experience in defending clients charged with criminal offences, including assault, impaired driving, and drug offences. Active in the community, Jamie is currently the chair of the Board of Directors of the South Cambie Social Club. 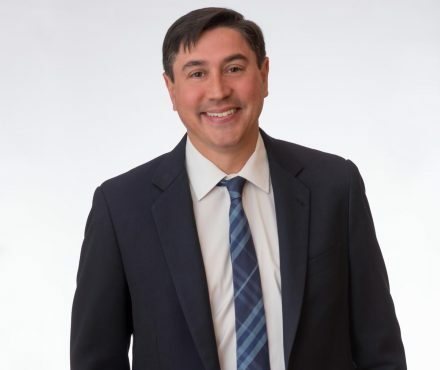 He is a former member of the Vancouver Bar Association executive committee, and is the Commissioner of the Vancouver Bar Association Softball League. He has won the Canada Fitness Award of Excellence multiple times. 2005 08 04 BCSC 1259 K.P.I.N. v. K.N.N.